The NTCA 2017 Fall Conference will be held September 24-27 at the Marriott Philadelphia Downtown in Philadelphia, Pennsylvania. 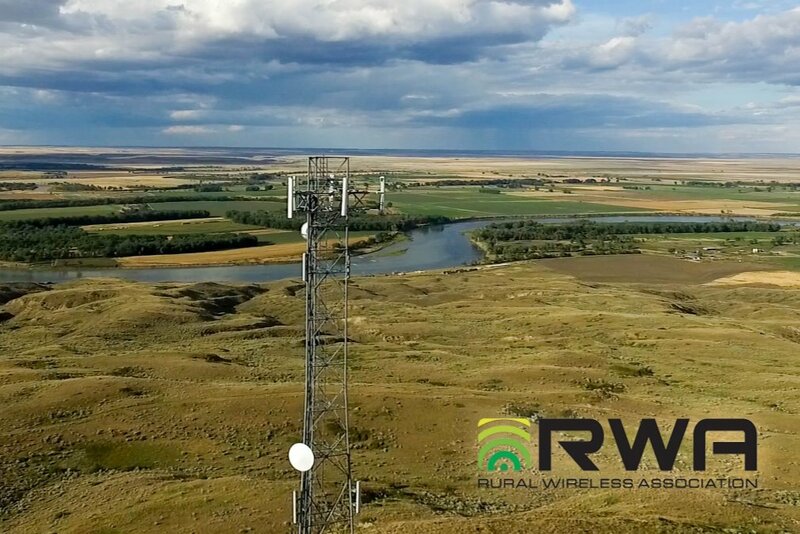 Join rural telco leaders for RTIME 2018, February 25-28 in Austin, Texas. MWC Americas 2018 will be held at the Los Angeles Convention Center September 12-14. We hope to see you there! NATE and RWA have joined forces to host this networking reception at the dynamic Tom's Urban at L.A. LIVE, two blocks north of the LA Convention Center. Join RWA members at the NTCA Fall Conference 2018 from September 16-19 in Seattle, WA. Thursday, December 6, 2019, at the Washington Hilton in Washington, DC. Event details to come.